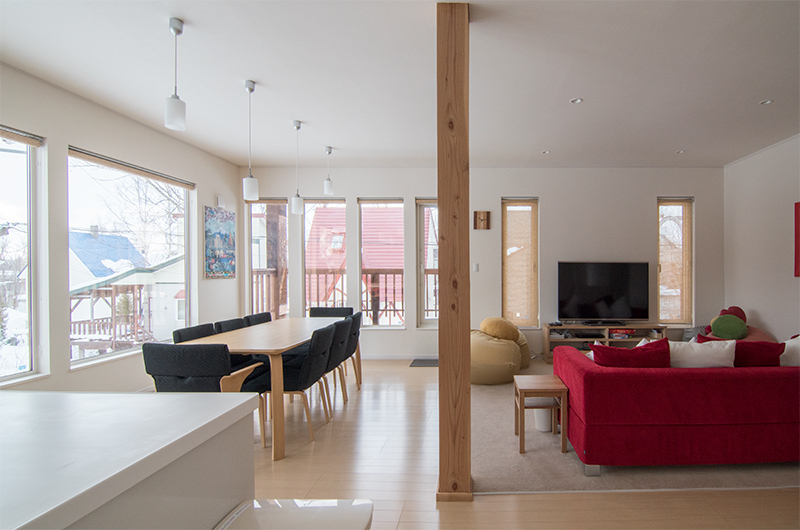 Chalet Billop is a cheerful modern chalet you can cozy up and retreat to in Lower Village. 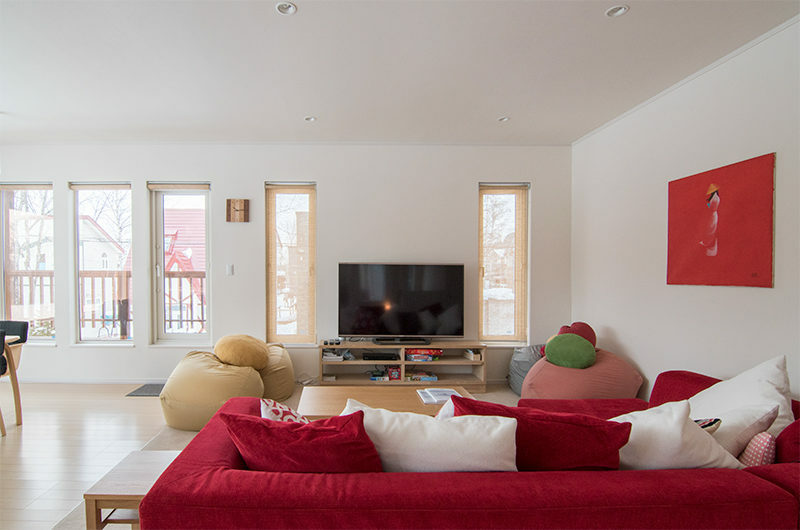 It features truly open-plan living spaces, with bean bags in the living room completing the family atmosphere. Hidden away amongst chalets and nearby forests in Lower Hirafu, it provides peace and quiet inside and plenty of space to play outside. 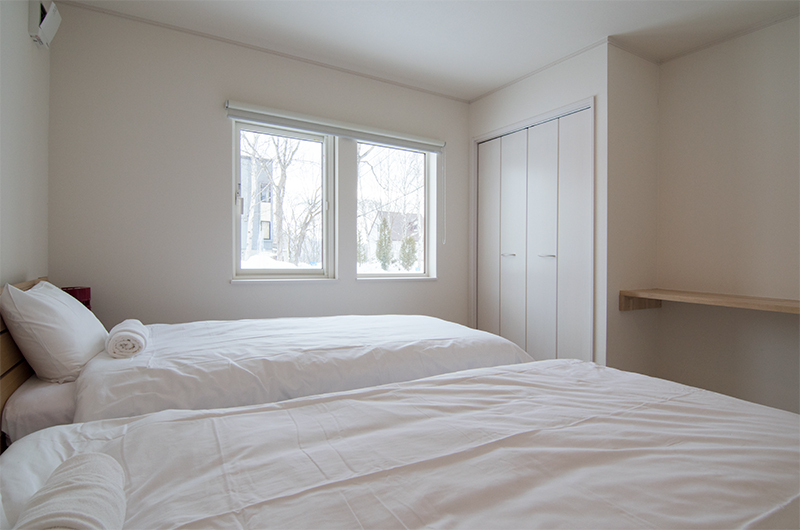 Chalet Billop is inspired by Scandinavian design with an extra serving of warmth and comfort. 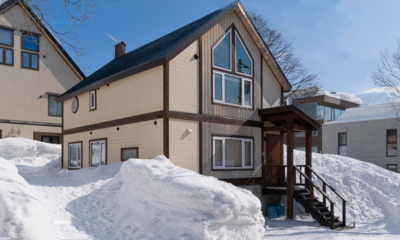 Located in a peaceful corner of Lower Hirafu, the focus is on creating a relaxed retreat for time off the mountain with family and friends, with cozy sprawling sofa area in front of the TV complete with bean bags and board games. 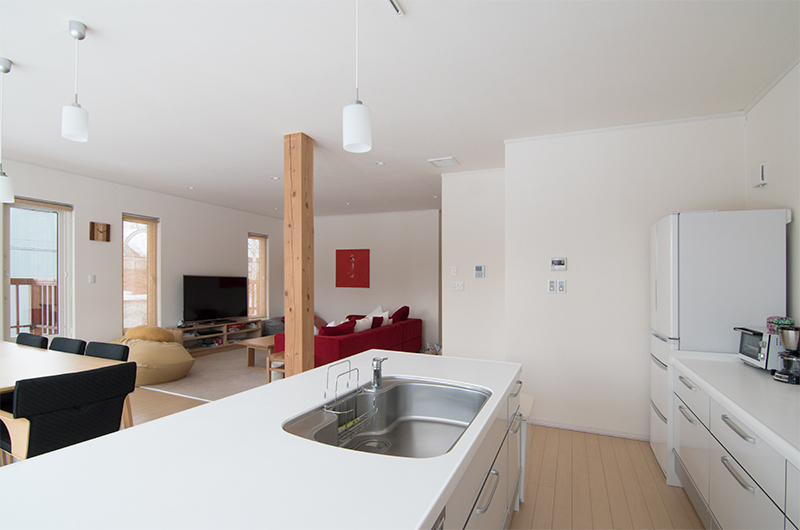 Light wood finishes abound, large windows bring in natural light and views of Mt Yotei can be glimpsed among the snow-covered trees. Most of the upstairs floor is taken up by an open plan living, dining and kitchen space, which feels beautifully spacious thanks to the windows wrapping around the space and a low island kitchen counter. 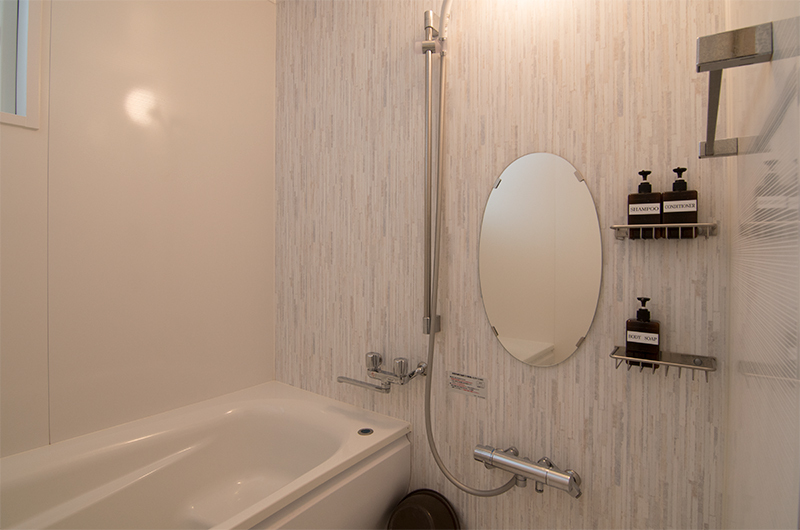 Three bedrooms (one of them en suite) are located on the ground floor, sharing space with the main share bathroom. 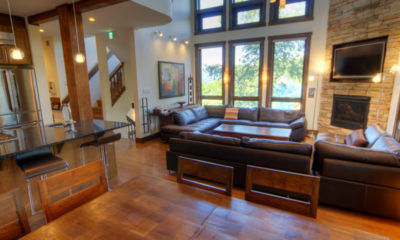 The master bedroom is upstairs connected to the living room. 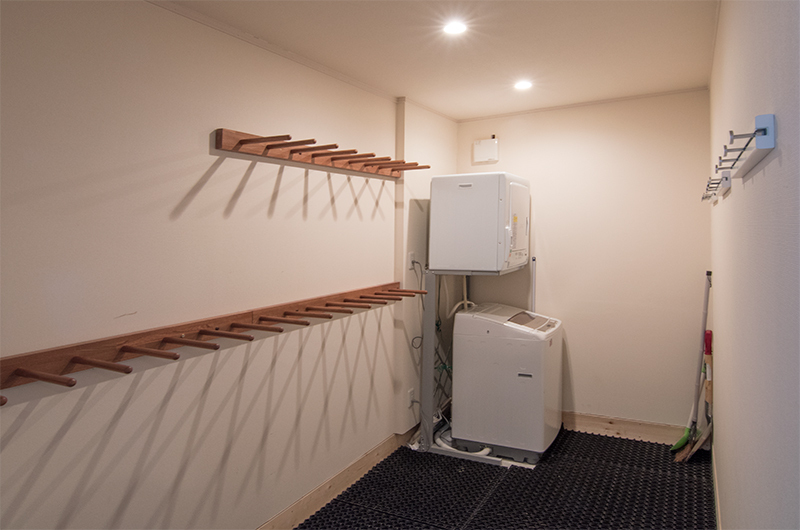 Ample ski storage is available in a dedicated dry room, shared with a separate washer and dryer. 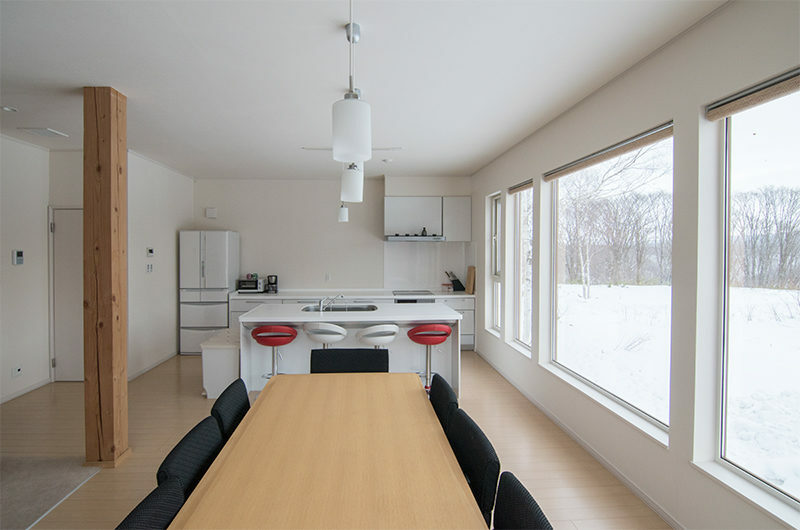 Lower Hirafu is home to some hidden gems in Niseko’s cuisine scene, but a full-feature kitchen is at your disposal should you choose to stay in and cook instead. 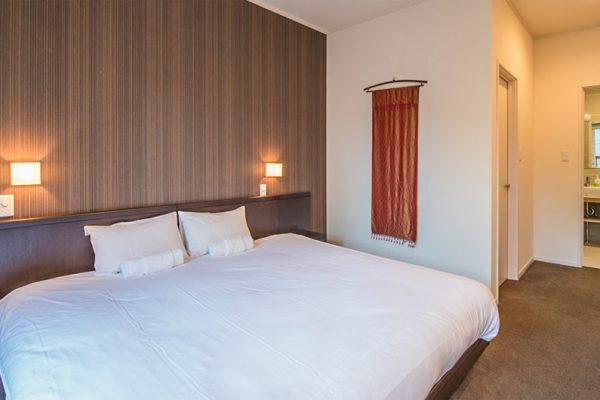 A spacious bedroom overlooking upstairs balcony and the woods and cottages of Lower Hirafu. Features 32-inch TV, ample storage space and a gorgeous wood-panel feature wall. 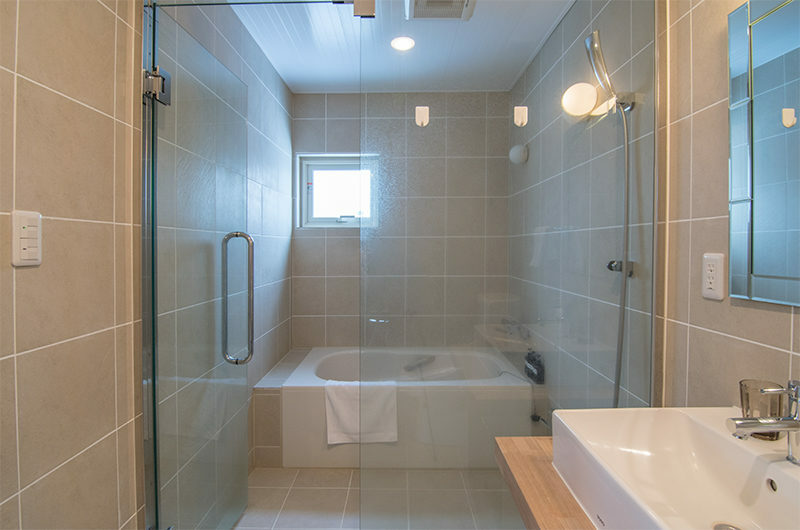 En suite with toilet, shower and bath. 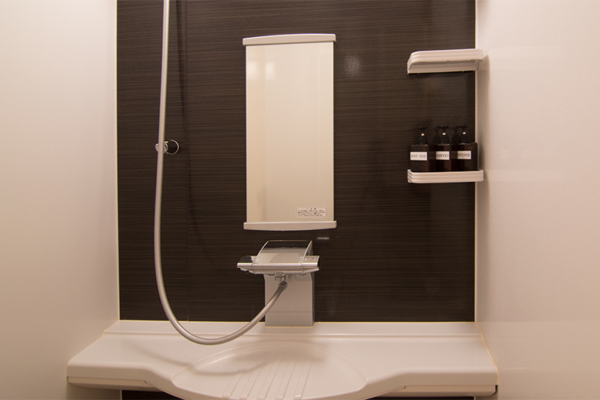 The second bedroom is located on the ground floor and features an en suite with separate shower and bath. 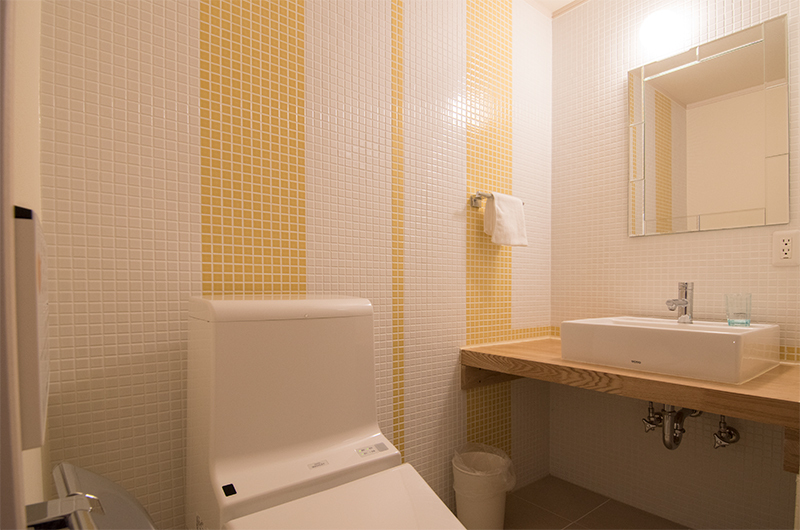 Ample storage space for all your luggage and clothes. 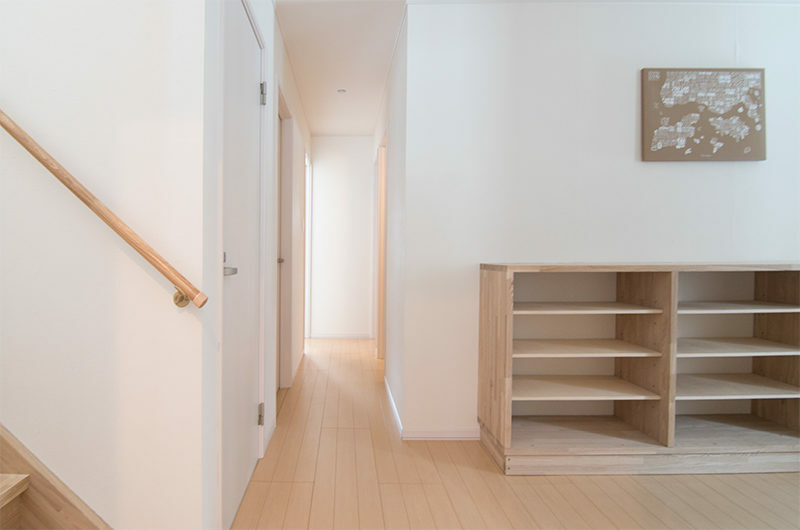 The third bedroom is also on the ground floor with individual storage space and a handy wooden counter shelf. 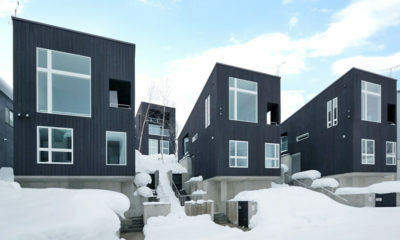 Windows look out over Lower Hirafu village. 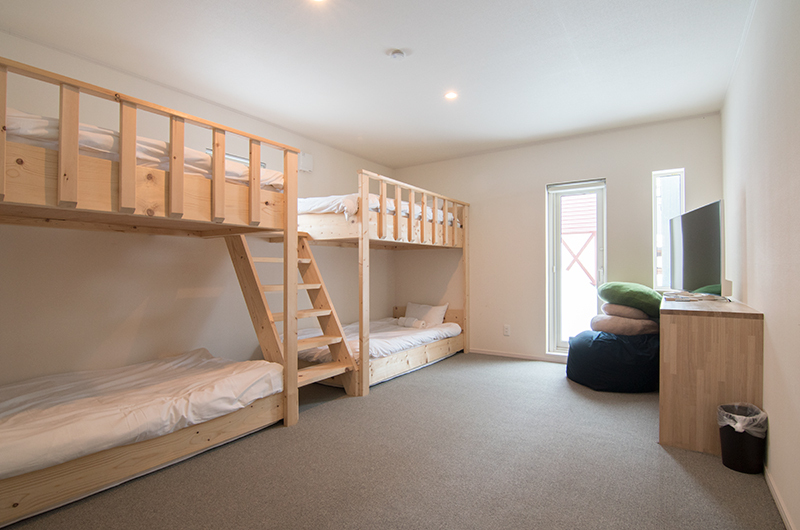 The fourth bedroom features two bunk beds to sleep four with plenty of space, a TV and beanbags making this an amazing kids retreat. 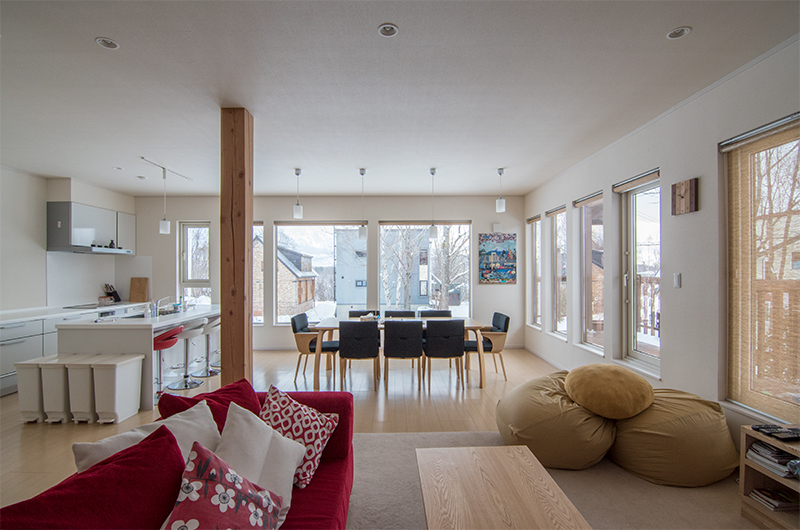 A full-height window brings in light, and can open up as a door to the outside. 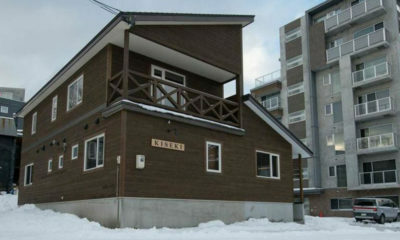 Chalet Billopp is located in the Lower Village of Hirafu, 10 minutes’ walk downhill from the main street. 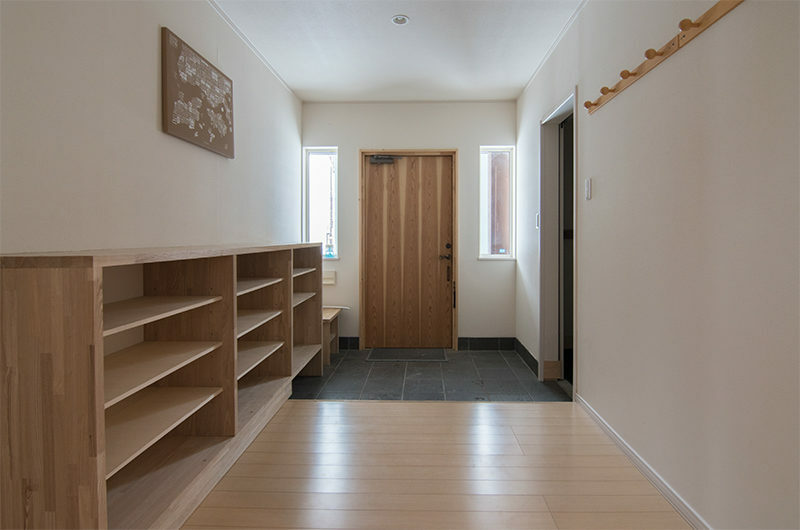 The secluded location means surrounded by woods and chalets ensures you’ll find all the peace and quiet you desire just a short shuttle ride away from the action. 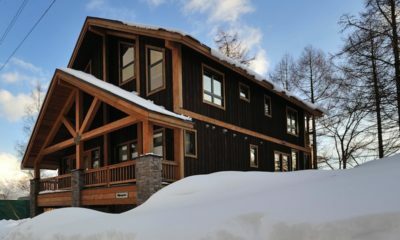 Chalet Billopp is two minutes’ walk from the nearest village shuttle, meaning you can get to the ski hill within about 10 minutes. 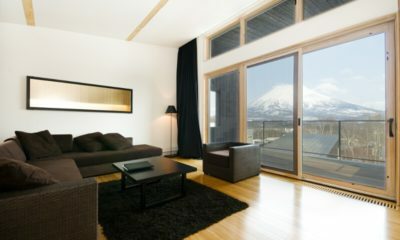 There is free parking on-site so if you have your international drivers license, arrange a rental car and get to anywhere in Niseko without a hassle. 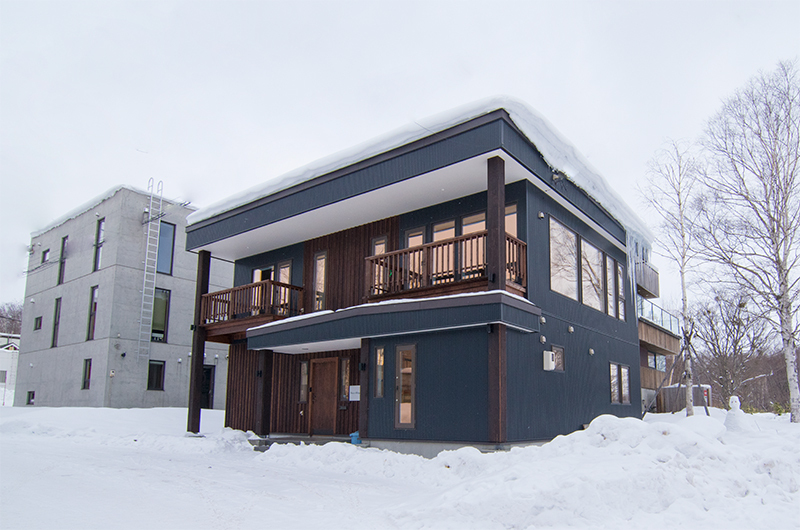 Lower Hirafu is home to some of Niseko’s hidden gems for local cuisine – restaurant and izakaya-style bars Ebisutei and Nagomi are just up the street for starters. For drinks and/or a tattoo try Baddies bar, or for a more laidback experience, the famous Fridge Door Bar. 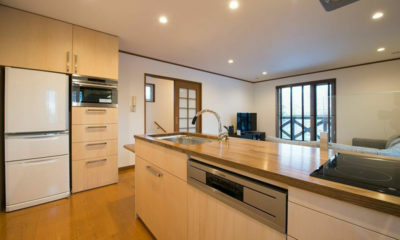 The two storey chalet has a relaxed vibe, great full size glass windows with brilliant views. 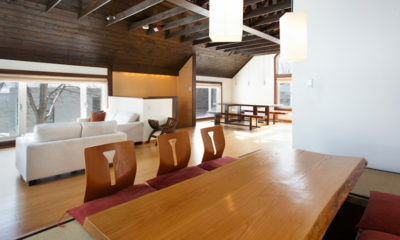 The red lounge upstairs gives the property warmth and is a really nice living area to chill out in. 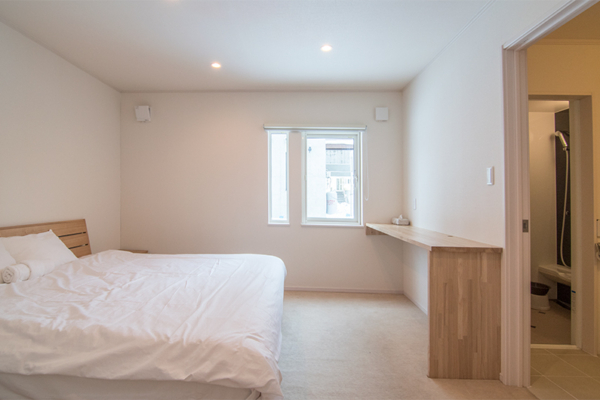 The master bedroom is also on the top floor. 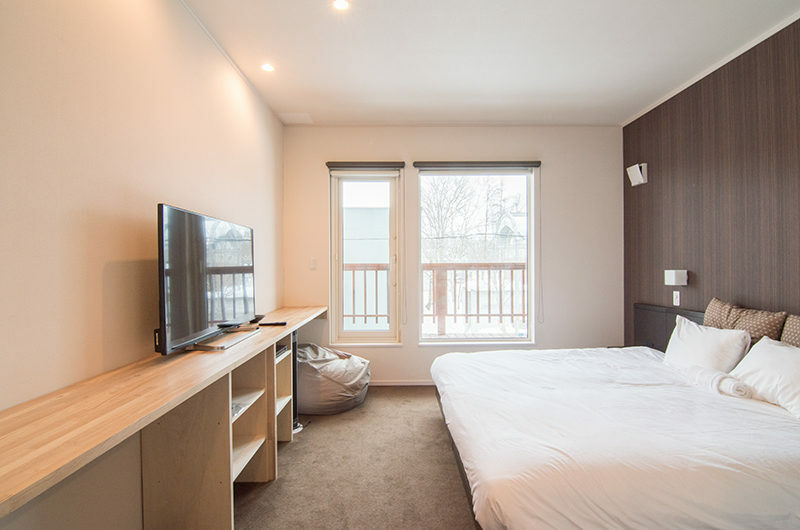 Board games are available for the kids and there is a great bunk room with TV for the young or old.